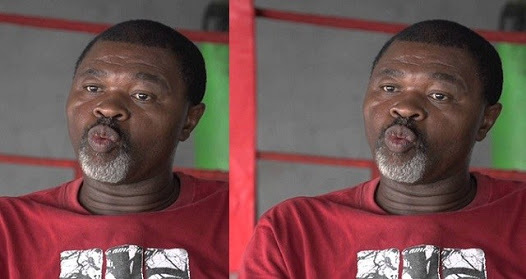 Okorodudu, Nigeria’s boxer in the 1994 Los Angeles Olympic Games, U.S., says he is owed the salary arrears by the sports ministry without any explanation as he told NAN that the situation had deprived him of providing for his family, adding that he had “resorted to begging in order to eat and feed his family." "I have represented this country during my active years and should not be treated this way, this is bad. A similar thing happened in 2016 where I petitioned the ministry and the court ordered them to pay me the 14 months salaries they owed me as at then,'’ he said.